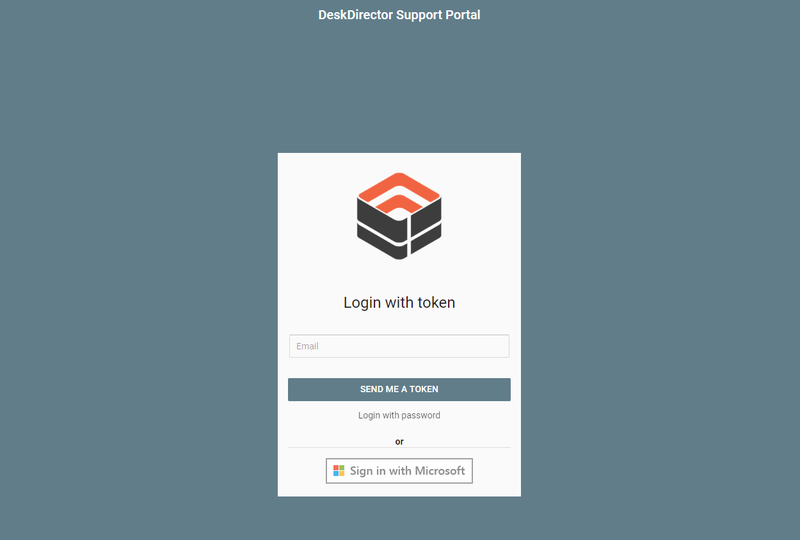 Blog DeskDirector Technical Blog Desktop vs Web – which platform of DD Portal is right for you? Many clients ask us about the differences between these two platforms, and whether they should choose one over the other. The truth is, there actually aren't many differences between the two versions. 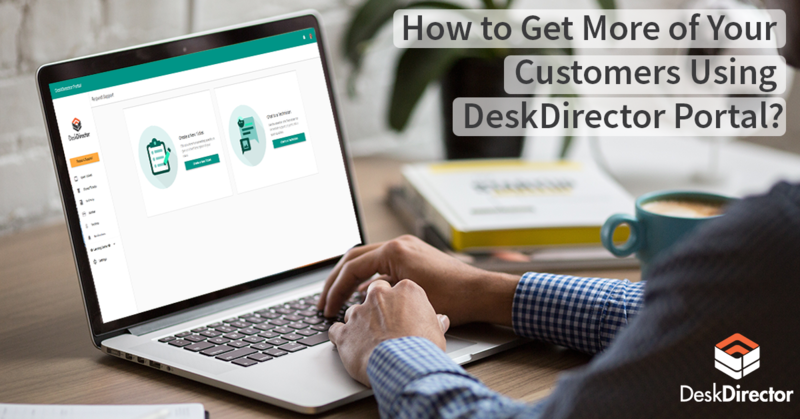 At DeskDirector, we believe in feature parity across platforms. 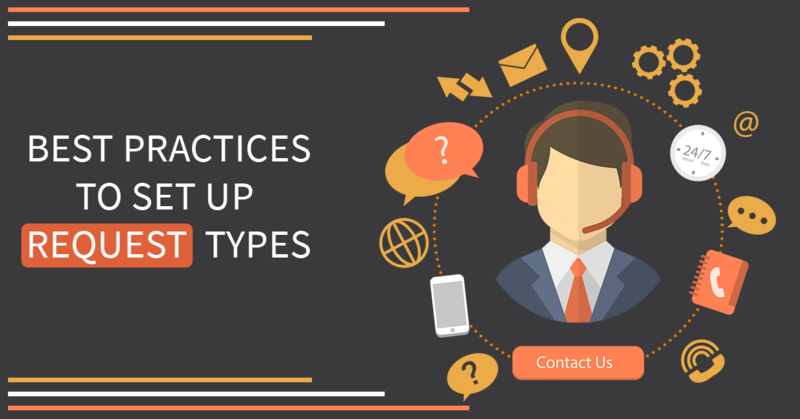 The reason we cater to different platforms is that all customers want to engage at their convenience. The web feature is included by default in your Basecamp Pricing and is available at yourmspname.deskdirector.com. The installed version is available as an add-on for Essentials and included in our Dynamics Plan. If you have purchased DD portal for Windows or Mac add-on or Dynamics, then this gives you access to the downloadable version which you can find here. The login screen will have always the company’s global branding. There is no way of knowing which company they are coming from, so they end up seeing the global branding. You can further customize the portal with the theme colors of the end-user’s brand logo for the web and desktop version. Pro Tip: This can be your value-add offering. Notifies even when the portal is running in the background. The Windows and Mac version work in the same manner. Here is a summary between the difference between Desktop vs Web. Here is a summary between the difference between Desktop vs Web. Now that you are aware of all the differences you can choose the platform you can make an informed decision on the platform you prefer. The experience from an end-user is so similar that there’s a huge a possibility that they might not notice it at all. You can always seek support or go through our knowledge base for help.